No just church and baking for the blog and my cousins birthday !! How couldn’t go wrong…. 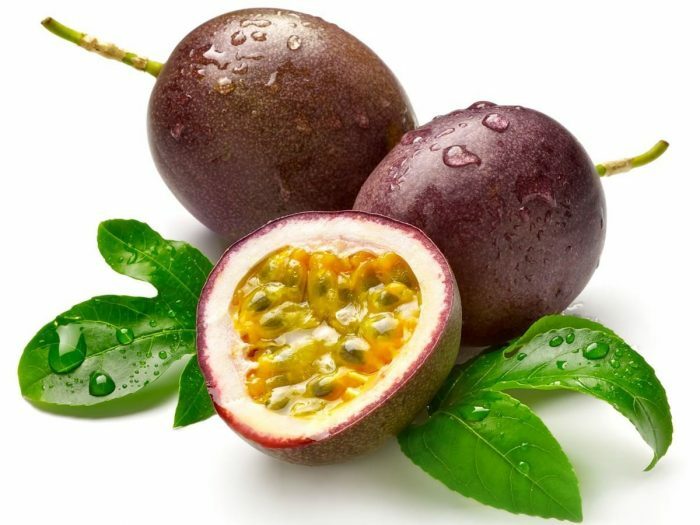 Passion fruit is delicious in sweets.